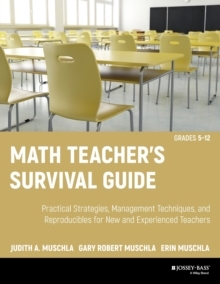 Classroom-tested strategies to help new and experienced math teachers thrive * Math teachers must not only instruct their students in basic mathematical skills and concepts, they must also prepare them for standardized tests, provide instruction in the use of technology, and teach problem-solving and critical-thinking skills. 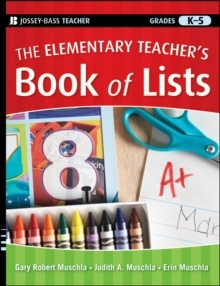 At the same time, they must also manage their other responsibilities -- taking attendance, planning, grading, record-keeping, disciplining, and communicating with parents and administrators. 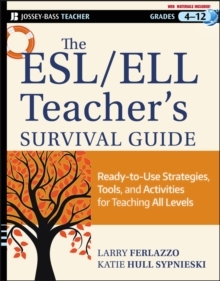 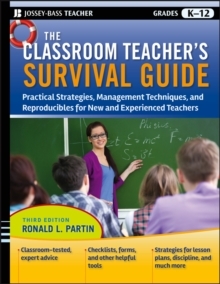 This book provides efficient and practical information on the management skills necessary to succeed in this most challenging profession. 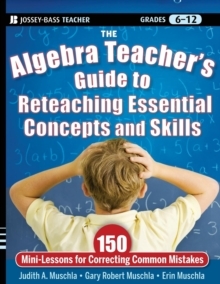 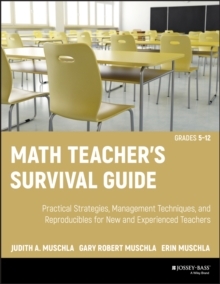 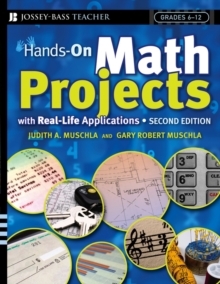 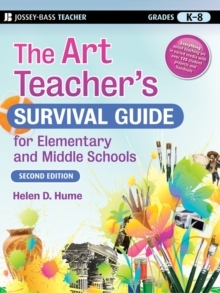 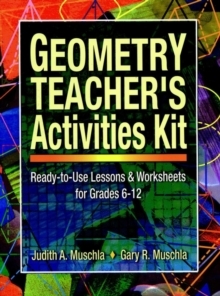 * Offers realistic suggestions and strategies for planning and delivering effective math instruction * Helps math teachers achieve excellence and continue to be enthusiastic and successful in their teaching careers * Includes reproducible forms to help math teachers stay on top of everything they need to do * The Math Teacher's Survival Guide contains a wealth of useful tools and strategies that can help any math teacher succeed in the classroom.